The art scene in Bushwick is as unique and diverse as its residents. Just as we hate typecasting ourselves, our galleries are both true to their identities yet flexibly push their own boundaries (and ours!) in order to continue to challenge and engage our community’s many faces. This week’s art picks offer an array of themes and medium - from exploration of modern myths to sustainable societies, and from abstraction to interaction - that are guaranteed to entice and excite each of Bushwick’s multiple facets. 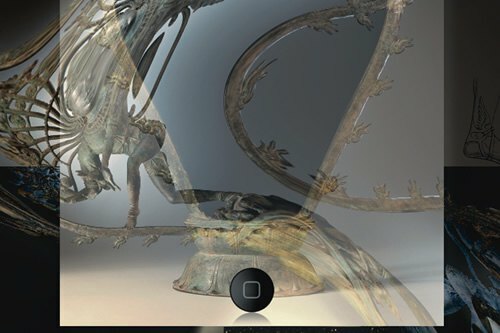 Delve into a group of artists’ explorations of the fate of mythmaking in contemporary society through their use of digital techniques. The show, curated by Christina Latina and Daniel Levya, investigates the use of the icon as a mythical symbol and the role they play surrounding a collective societal unconscious. 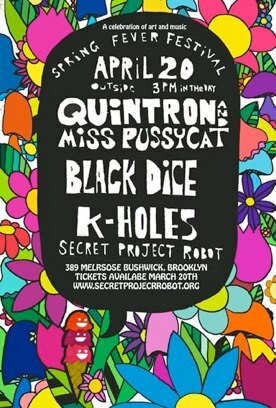 Celebrate the arrival of spring with this all day rain or shine event, complete with open studios, live music from Quintron and Miss Pussycat, Black Dice and K-Holes and even a tulip festival! Tickets are available in advance ($12) or at the door ($15), and proceeds will go benefit the nonprofit’s mission to provide an experimental art platform to artists and the entire community. By limiting the exposure of one of our senses it is possible to heighten others. Just as our other senses are accentuated in a dark space where our eyes are of no use, artists Lauren Seiden and Frank Webster push the boundaries of the reception in their work by minimizing them to their essential elements. While Webster reduces ordinary objects to their most fundamental components, Seiden hones in on the subtleties and gradations of light and dark, challenging viewers to exercise their perceptions. 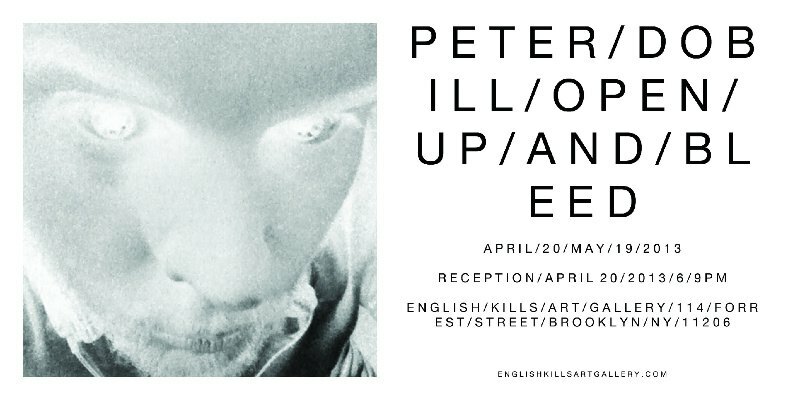 Action-based artist Peter Dobill returns to English Kills for the third time, this time presenting multiple elements from his far-reaching and diverse artistic practices. 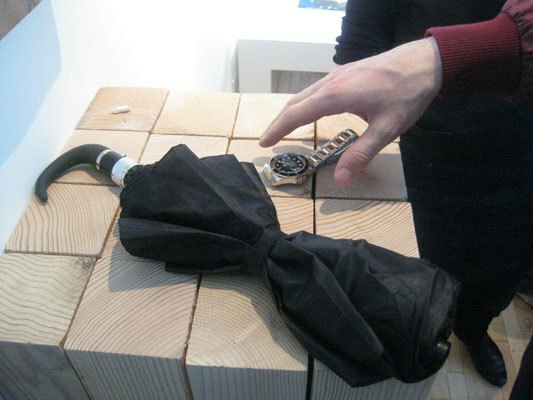 The show will feature drawings, sculpture, recent performance videos and elements from a newer work, Strobe Trilogy. Make sure to show up early for a music performance by Fadensonnen. 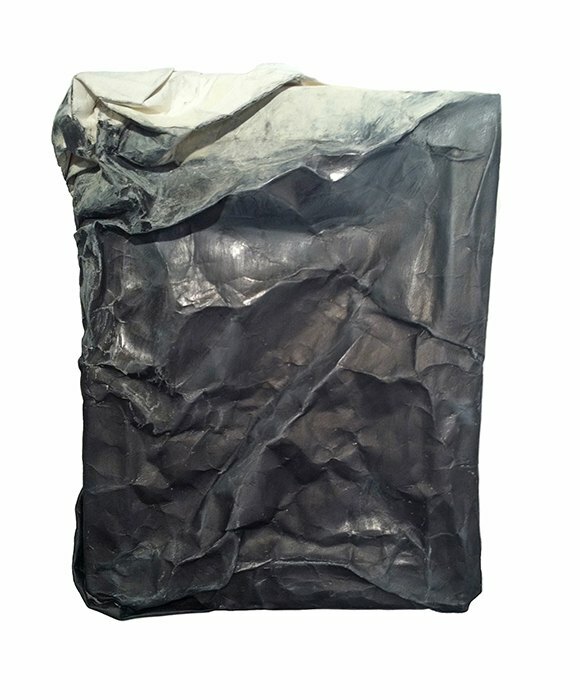 NURTUREart’s new group exhibition features a group of social-informed video, sculpture, installations, and interactive displays in order to not only start a conversation but to enable actual change in contemporary issues, such as livable wage, sustainable energy, and the exploration of alternative economies. Come see the first solo exhibition of Sarah Halpern, who is typically associated with her experimental film performances. 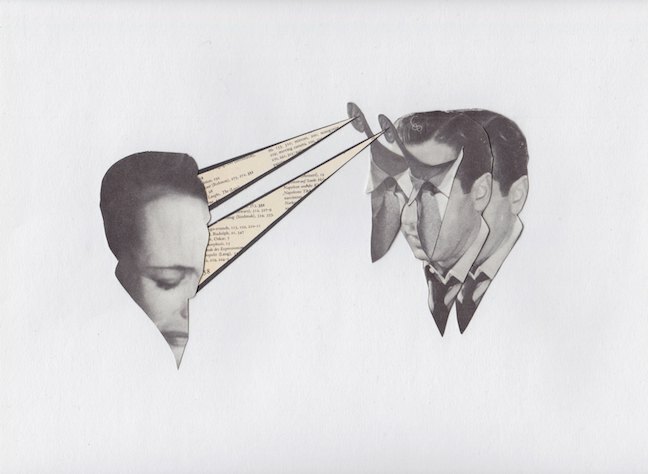 These works, a series of intricately constructed paper collages, take a cue from classic Hollywood and almost suggest the stop-motion aesthetic of her film-based performances with additional literary and surrealist elements. The evening will include a live double 16mm performance by the artist. Defined in general as a nineteenth century concept to push the boundaries of a Euro-centric imperialism, today the abstraction of "manifest destiny" is re-envisioned by six contemporary artist as they push the frontier of today’s digital landscape. 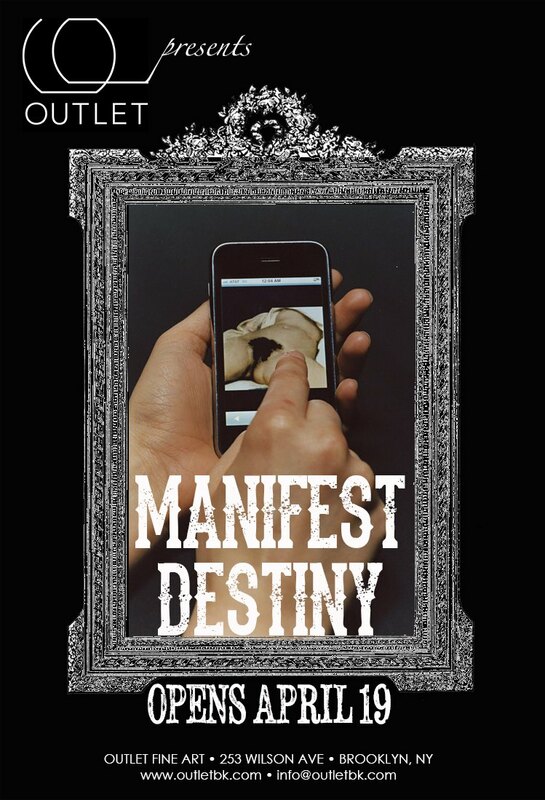 From Arlando Battle’s curated “hacking” of the OUTLET website to Joseph Moore’s inspection of the connection brought about through touchscreen technology, Manifest Destiny shows us how the new west will be won. Check out more art openings and events in our Events Calendar, and add your own events to be featured in Bushwick Daily or get on our mailing list not to miss a single cool event in the area.